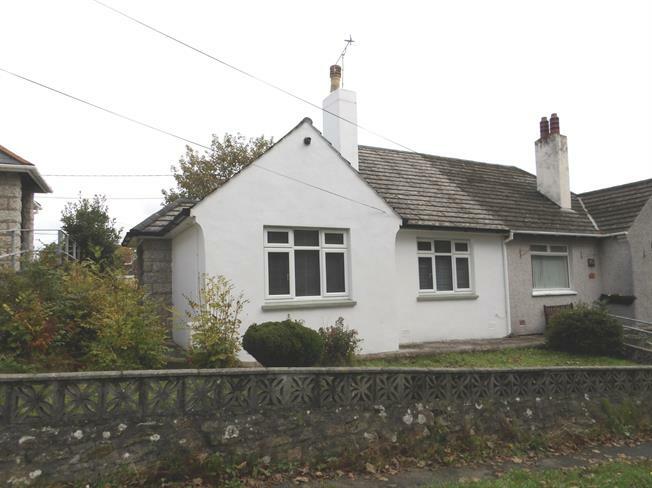 2 Bedroom Semi Detached Bungalow For Sale in Par for Asking Price £145,000. Newly refurbished throughout, two bedroom bungalow benefiting from a conservatory and rear garden. The bungalow comprises, two double bedrooms with built in wardrobe space, bathroom with new suite including bath and shower over, hall with storage cupboard, lounge with storage, newly fitted kitchen incorporating built in fridge, freezer, hob and oven along with a traditional larder cupboard, and a newly constructed conservatory.